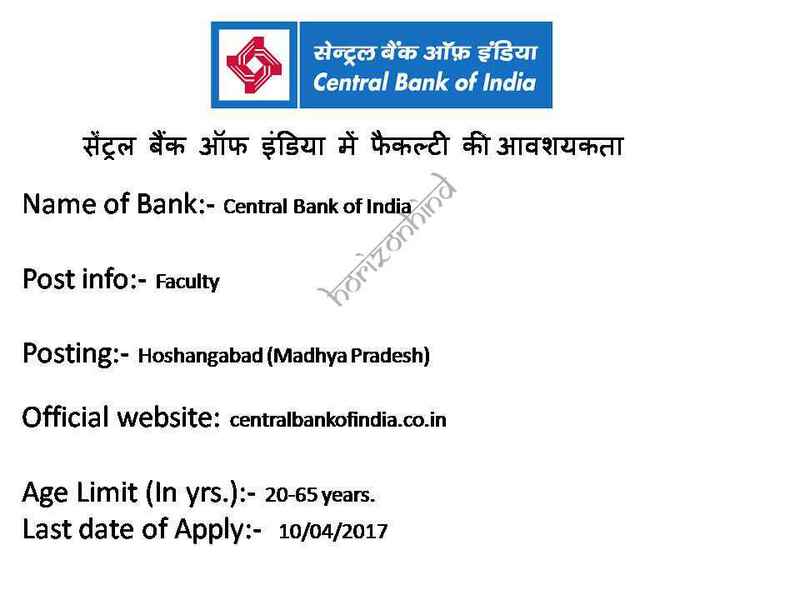 Central Bank of India released new notification on their official website centralbankofindia.co.in for the recruitment of Faculty. Job seekers should register till 10th April 2017. •	Qualification:- Aspirants who wanted to participate for Central Bank of India Faculty job should have Post-graduate viz. MSW/ MA in Rural Development/ MA in Sociology/ Psychology/ BSc (Agri. )/ BA with B.Ed. etc. •	Salary Structure:- Rs. 20000/- Per Month Age Limit:- 65 years Hiring Process:- Selection will be based on Personal Interview. 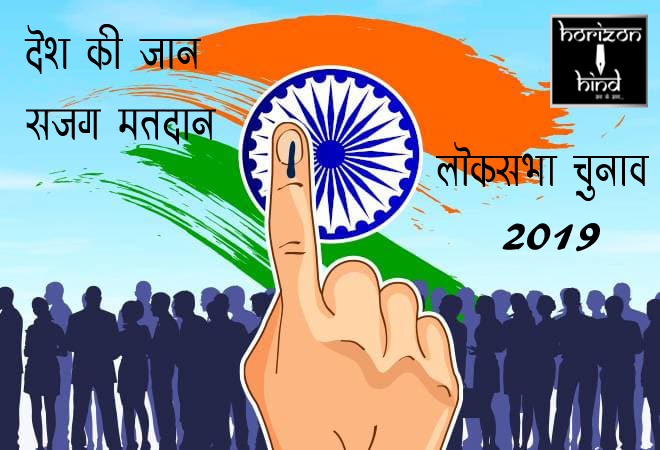 How to apply for Central Bank of India vacancies 2017:- Eligible applicants may fill the prescribed application along with self attested copy of relevant documents & super scribing “Application for the post of Faculty at RSETI Centre……………………. on contract for the year 2017-1” to Regional Manager/Chairman, Local Advisory Committee, Central Bank of India, Regional Office Bhopal on or before 10/04/2017.